Tasmania’s Labor Party have voted in support of Medicare-funded gender confirmation surgery at their state conference this week, Examiner reports. Speaking at the conference, Dana Endelmanis spoke of her lived experience as a transgender woman growing up in north western Tasmania. 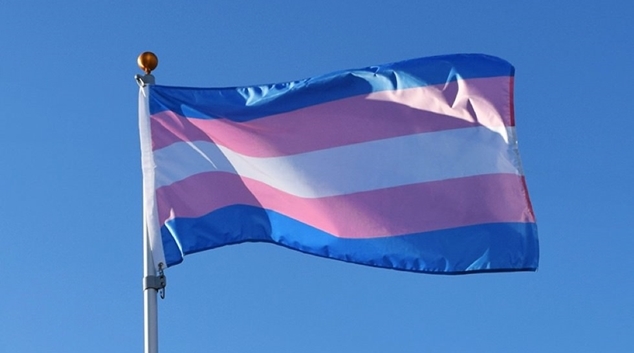 “Trans, intersex and non-binary Australians continue to be denied fundamental healthcare rights and continue to be told that many procedures which are life-changing, and in some cases life-saving, are nothing more than cosmetic and elective procedures,” Endelmanis said. Delegates at the annual meeting also agreed to push for the full re-installation of the Safe Schools anti-bullying program, which was de-funded by the federal government in 2016. Here in WA, the program is still supported at a state level under the name Inclusive Education WA. Members are supporting a motion to urge Shadow Health Minister Catherine King to support the Medicare-backed surgery at a federal level when the Australian Labor Party meets in conference this December.